The North Shore of Oahu is an undeniably beautiful, special place. 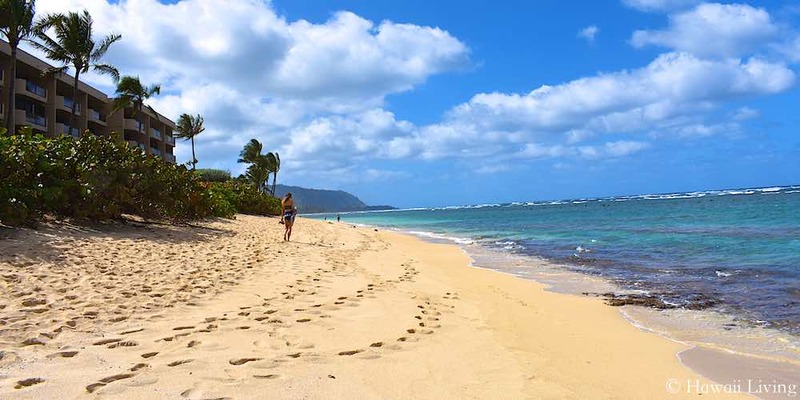 Oahu residents and visitors alike make trips to the North Shore to enjoy the beaches and scenery, unwind, and escape the faster pace of life you find in Honolulu and the rest of the island. Spending time on this part of the Oahu, whether it’s a day, a week, or a month, makes almost everyone fantasize about picking up and relocating. Here, we’ll go over the wonderful aspects of the North Shore and why, for some people, it’s the perfect place to live. We’ll say this first and foremost: if you like the city, the convenience of stores, coffee shops, and urban conveniences close by, the North Shore is a great place for you to get away but probably not the place you’ll want to call home. It’s not a “small town” in the geographic sense, stretching over 25 miles, from Laie to Kaena Point. However, it’s kept it’s country charm, is refreshingly devoid of anything resembling a big city, and residents intend to keep it that way. Short term visitors constantly come and go, but the locals and residents definitely know each other. There is one road that runs into, out of, and through the North Shore, Kamehameha Highway. Anywhere you need to go in this area is either on, or right off of, this road, where the speed limit is 25-35 mph. Even if you’re only going a few miles, the speed limit and traffic can make your trip longer than you’d probably expect. 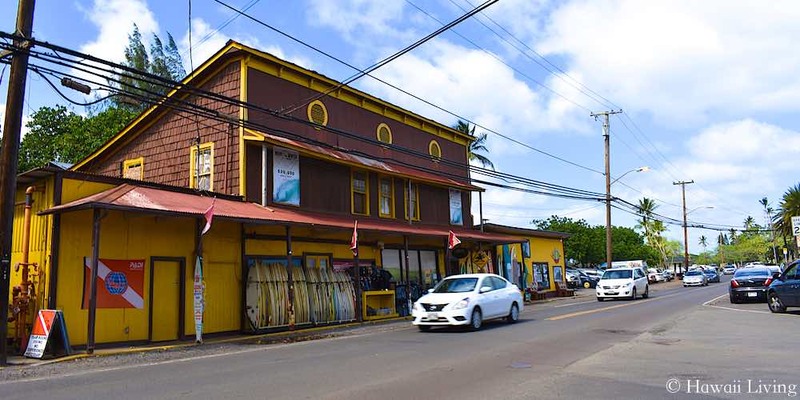 The North Shore has a couple of towns, Laie and Haleiwa, with markets and restaurants, and there’s a grocery store, Starbucks, and a few shops across from Sunset Beach. Unless you take a drive into Town (anywhere outside North Shore), those are your shopping options. Even though towns like Mililani, Pearl City, and Honolulu are just 10-25 miles away, getting to them from takes 30 minutes to an hour. This is ideal for anyone who wants to be far away from city life, but anyone who will be working and commuting on a daily basis may find the drive to be too much day after day. The North Shore is known as the surfing mecca. Breaks at places like Sunset Beach, Waimea Bay and Pipeline are home to the biggest, most epic waves you’ll find on island. Every winter, surfers from around the world head to the North Shore for the winter season and contests including the Vans Triple Crown of Surfing. Fortunately for everyone who isn’t a pro surfer, the North Shore is also home to surf breaks with smaller waves and, when there aren’t surf advisories, for beginner and intermediate level surfers to paddle out. Even if you never intend to jump on a board, watching from the beach is truly exciting. Many of the breaks are close to the beach, which allows spectators watching on the beach to see much of the action. We strongly suggest talking to the lifeguards on duty about surf conditions and following their recommendations. They’ll be able to advise you about when it’s safe to get in the water, areas of the beach you should avoid, and beaches that have calmer water if that’s what you’re looking for. Haleiwa is the town center of the North Shore. This is a popular tourist spot, full of boutiques, gift shops, restaurants, cafes, and North Shore staple, Matsumoto’s Shave Ice. 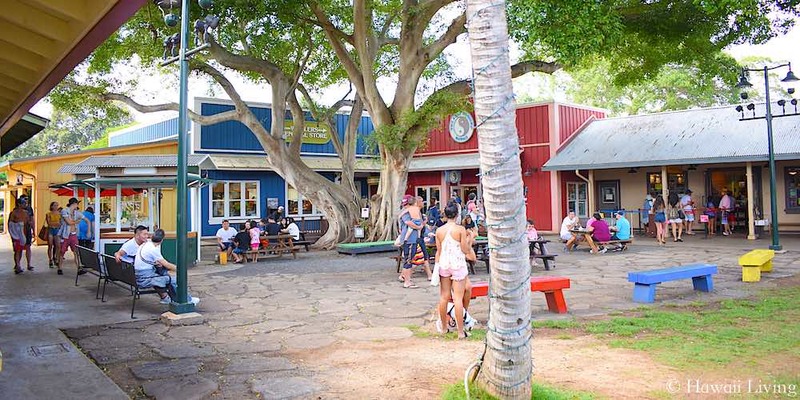 Despite new buildings and renovations of existing shopping areas, Haleiwa has kept its quaint, small town charm. There are no buildings higher than 2 stories, the plantation-style architecture is picturesque and inviting, and everyone seems to be in a good mood here. It’s a great town to stroll around and, while it’s busy during the day, it quiets down at night after the tourists head back to Waikiki. 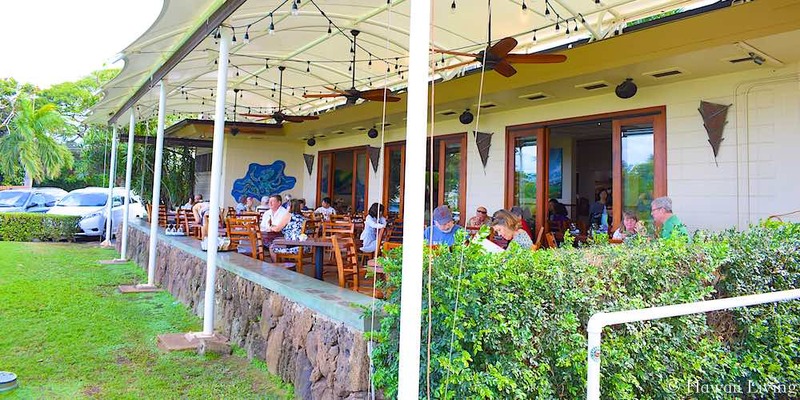 Restaurants like Haleiwa Joe’s and Haleiwa Beach House offer excellent menus and a nicer atmosphere than you’ll find at other places. (However, it’s still the North Shore, where nothing is super fancy.) Other casual options offer burgers, pizza, sushi, and seafood dishes. Some of the food trucks in Haleiwa serve popular dishes that and can be enjoyed on picnic benches or taken to go. 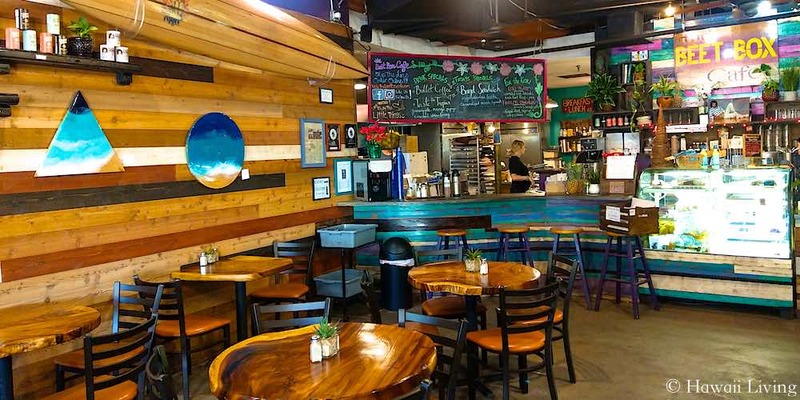 Haleiwa is also fairly quiet in the morning, and residents enjoy grabbing coffee and breakfast at places like Cafe Haleiwa and the Beet Box Cafe. Granted, the lifestyle and dress code all over Hawaii is more casual than it is on the mainland, but the North Shore takes it to another level. Bathing suits, board shorts, t-shirts, cover-ups, and slippers (flip flops) are all you need here. “Dressing up” on the North Shore consists of an aloha shirt and khaki pants or shorts for men and a nice sundress for women. Closed toed shoes aren’t required anywhere. This is just how all North Shore residents live and it’s quite beautiful. You probably won’t know if the person you’re chatting with on the beach is a retired CEO with millions of dollars, a professional surfer, local born and raised on the North Shore, or someone sleeping in a van just to be close to the waves. The materialistic things that seem to hold so much significance everywhere else (nice cars, designer clothes, fancy jewelry) don’t matter here. This 6-mile stretch on the Western side of Haleiwa runs along the coast from Waialua to Kaena Point. It’s even less developed than and gets a lot less traffic than the rest of the North Shore, and residents like it that way. That in no way means the water and beaches aren’t beautiful; it just means a person has to want to get to Mokuleia because you’re not going to pass it on your way to a world famous surf location or North Shore landmark, and Kaena Point is literally the end of the road. Residents choose Mokuleia over more well-known North Shore neighborhoods because it’s quiet and out of the way. The ocean is on one side of the road, farms are on the other side, and the Waianae Mountains are further inland. When the ocean is calm, Mokuleia attracts swimmers and snorkelers but, like all North Shore beaches, winter brings large waves, strong currents, and surfers. Kite surfers also head out to these waters when the wind is blowing. 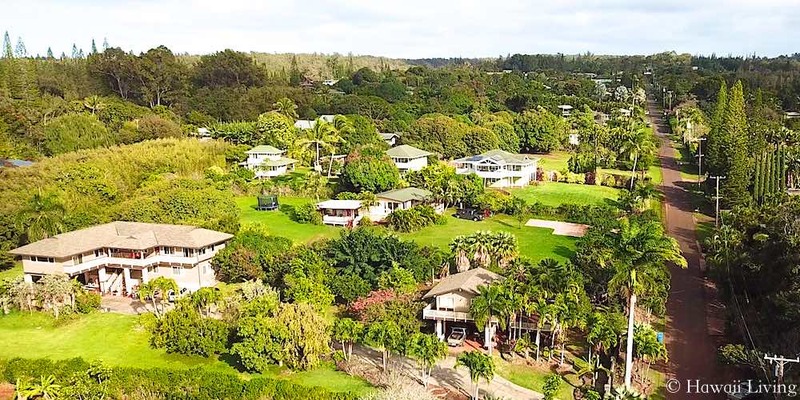 Anyone looking for a North Shore neighborhood that is quiet, removed from the crowds and urban development, and really feels like it’s a world away could find their dream home at Mokuleia! 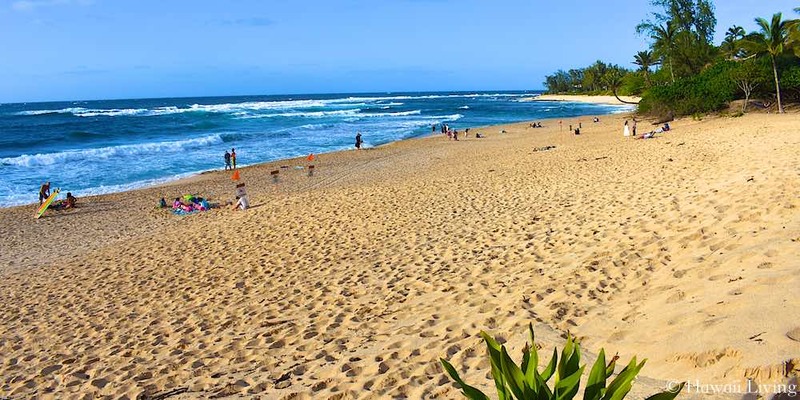 The most famous and iconic area along the North Shore is the coast that runs from Sunset Beach to Haleiwa Beach Park. 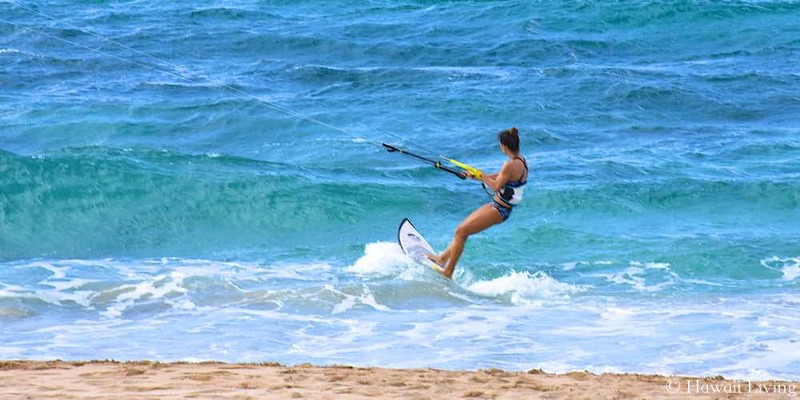 The 7 mile stretch along the Kamehameha Highway is where you’ll find Sunset Beach, Waimea, Pipeline, and other well known breaks in the surfing world including Log Cabins, Off The Wall, Backdoor and Rocky Point. This stretch of sandy beaches is called a miracle because it is so highly concentrated with surf breaks. There are 36 surf spots in this area, offering every kind of break: left and right, shore breaks, reef breaks, point breaks, and varying types of waves. 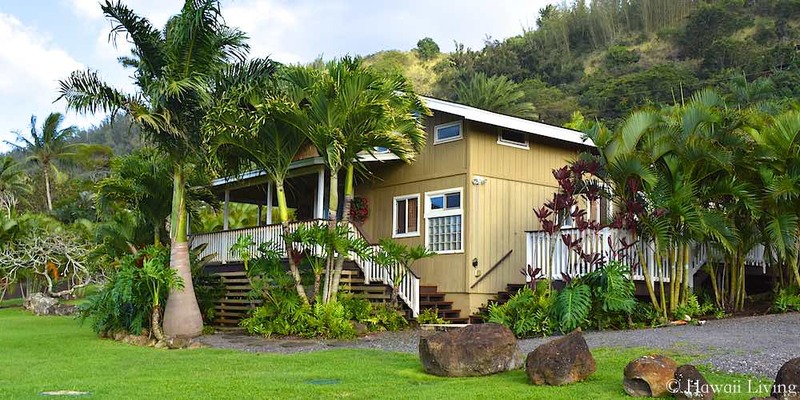 Beautiful, high end North Shore homes on the makai (ocean) side of the Kamehameha Highway offer either a backyard view of the water or a quick walk to the beach. Homes on mauka (mountain) side of the Kamehameha Highway, on the Pupukea hillside, offer elevated views of the water and coastline. While still close to the beaches, homes up here don’t deal with the thru traffic that homes at ocean level experience. These properties also sit on larger plots of land because, when development started in the mid-20th Century, parcels of land were divided into 1 acre or larger areas. The bike path along much of this stretch of road makes getting to various beaches or running a quick errand without a car easy and eco-friendly. 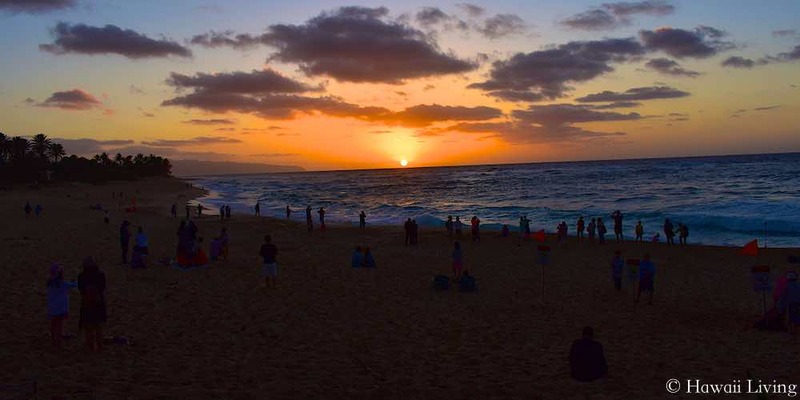 The North Shore is blessed to enjoy a beautiful sunset every day. Obviously Sunset Beach is an amazing place to watch the sun go down, but the view from any beach on North Shore is hard to beat. If you’re lucky enough to have a beachfront home, you can watch the sun sink into the water, with the sky full of brilliant colors as a backdrop, from the comfort of your backyard on a nightly basis. Everyone else can walk, bike, or park at any beach, take a walk along the water’s edge, or lay out a blanket, and take in the show. Surfers can paddle out for a sunset session or, when the water is calm, you can take out a kayak or stand up paddleboard and watch the sun melt into the water from the water. Summer on the North Shore is seemingly never-ending days of sun, sand, and perfect beaches. The massive winter swells are replaced by calm, flat, turquoise blue water that is safe for anyone who knows how to swim. 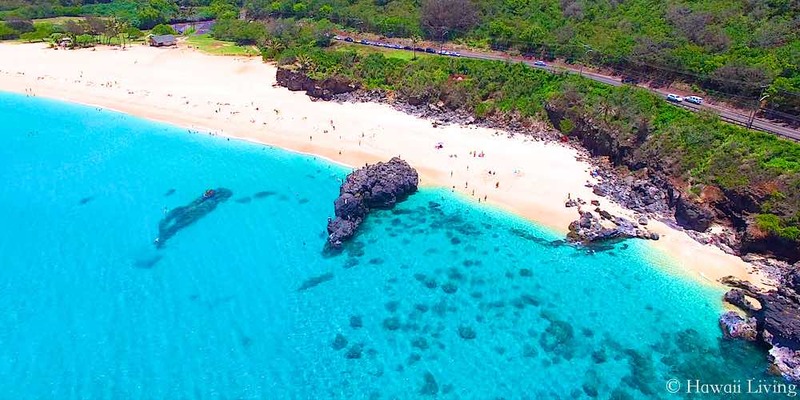 Explore amazing coral reefs at places like Sharks Cove, look for spinner dolphins paying in the water at Waimea Bay, and expect to see honu (Hawaiian Green Sea Turtles) in the water up and down the North Shore coast. The longer, warmer days give residents reason and opportunity to jump in the water and cool off, and athletes interested in sports that don’t require surfboards or big waves can take advantage of events like the North Shore Swim Series, Stand Up Paddleboard races, the North Shore Triathlon, and a variety of running races. 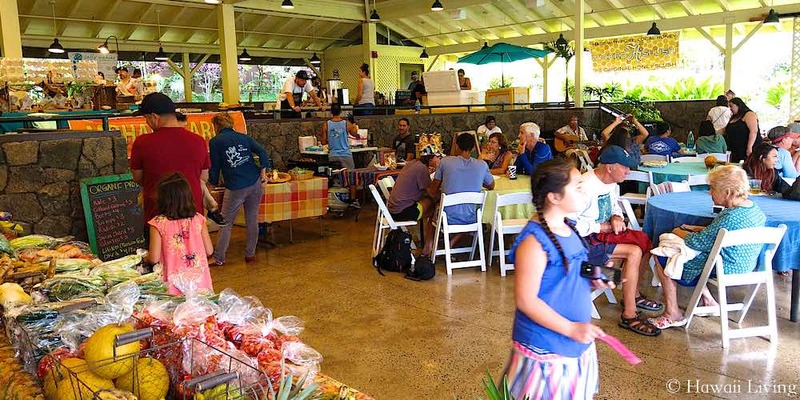 Because the North Shore is considered the country, it’s fitting that there are a number of farmers markets up and down the coastline every week. 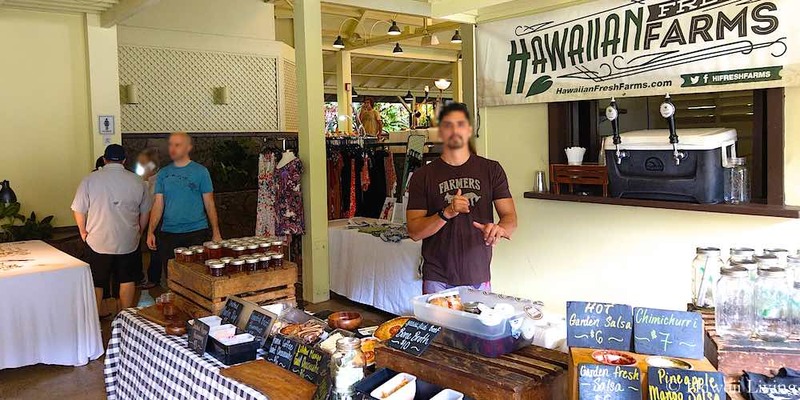 While you’ll find produce and tropical fruit like papaya, mango, bananas and coconut picked just that day, the farmers markets also feature ready to eat food, homemade jams, local honey, and work by local artists and artisans. The markets can be community gathering places for local residents, surfers living here for the winter season, and visitors who stop in to check out what’s available. There’s often live music and the atmosphere is fun and friendly! The North Shore has so much to offer: untouched natural beauty, beautiful beaches, waves and surf breaks known around the world, and a laid back vibe that envelopes all who make their way here. Anyone looking for a respite from the stress, deadlines, hustle and bustle of everyday life, will find it here. 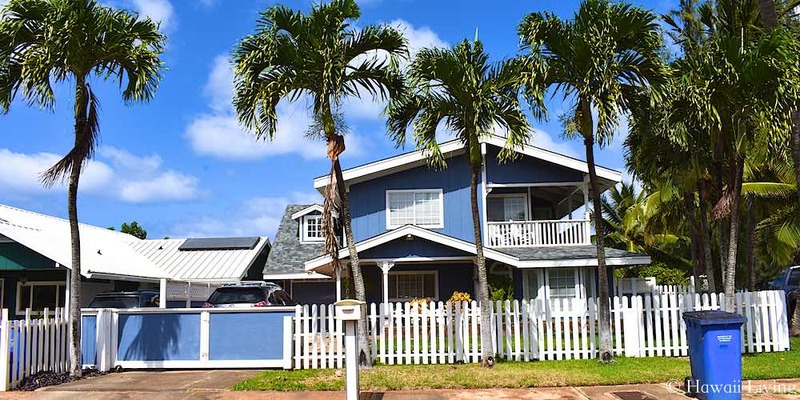 Whether you’re looking to reside on the North Shore permanently or want a vacation home to get away to, take a drive up and down the Kam Highway, figure out which beach or area you want to be the closest to, and start dreaming about the sunny days, panoramic views, and peaceful evenings that await you!